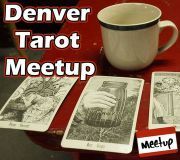 Welcome to the Denver Tarot Meetup! The Denver Tarot Meetup Group is an open community dedicated to the practice of tarot. We offer a safe and encouraging place for new and experienced readers to read for each other, learn, and share their knowledge on all things tarot. There's so much information and different opinions out there that you'll never be bored. 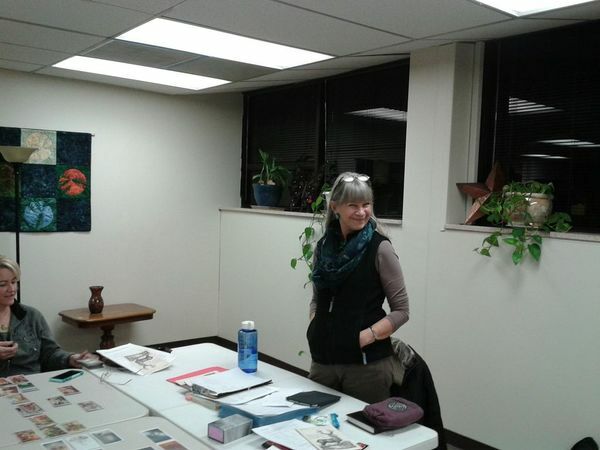 We offer low-priced workshops on the second and fourth Tuesdays featuring a guest speaker who is an experienced teacher, community leader, and recognized expert in the field. 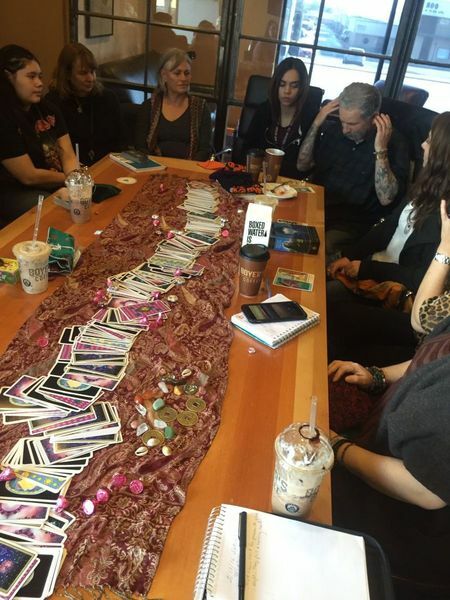 Throughout its history, Denver Tarot Meetup has hosted the best and brightest tarot readers and experts from the Denver metro area and beyond. 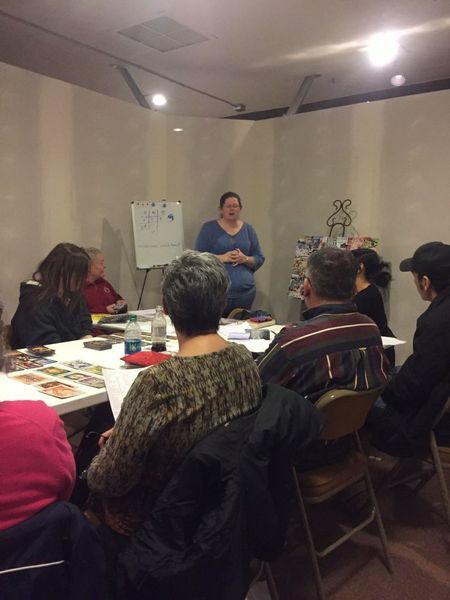 These events introduce innovative techniques, deepen your understanding of basic tarot approaches, add practical skills to your toolbox, increase your proficiency, and provide space for personal development while you practice your craft. 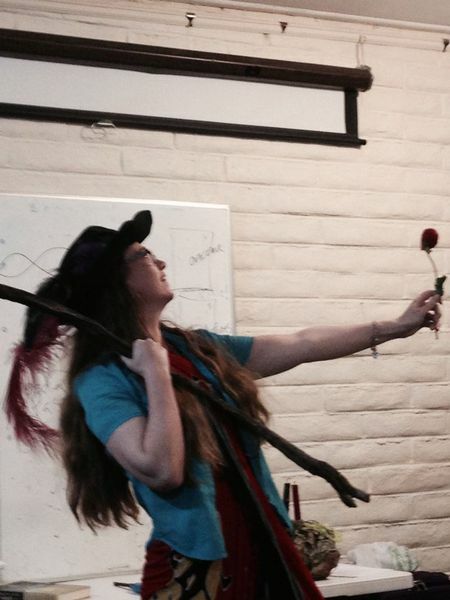 1st Tuesday Tarot offers presentations from you and your peers. DTM members are given the opportunity to sign up to share on the tarot topic of their choosing. It's ideal for first-time presenters and those giving a new topic its public debut "test drive." And attendees, you can count on having some focused reading time to experiment, as we use our cards to explore what we've just learned. 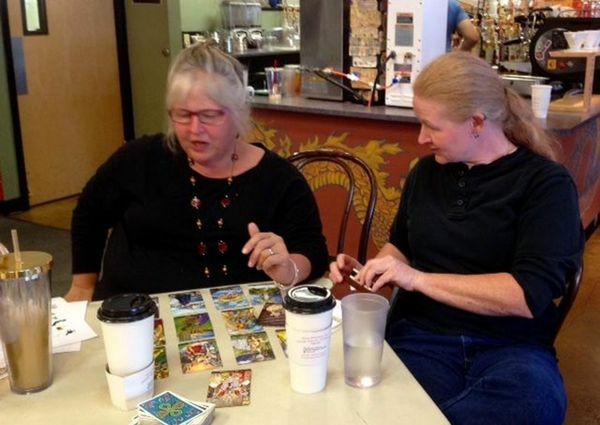 Join us on the weekends for the Tarot and Lenormand Socials, casual meetups offered in your neck of the woods. 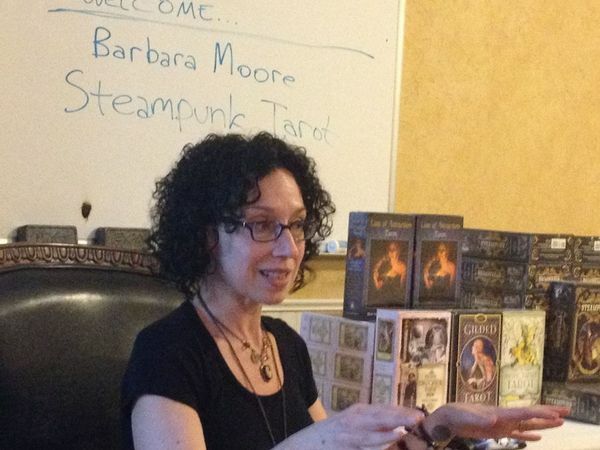 These are great for newcomers and beginners--we share our decks, do readings, and discuss thoughts and questions about tarot in an open format. So come by even if you don't own a deck and bring a friend who's new to tarot. 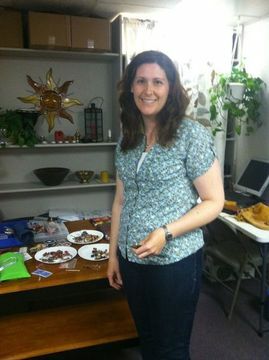 We also feature special events throughout the year in which we bring in out-of-town luminaries for talks, workshops, and classes or partner with another meetup to offer a joint event. 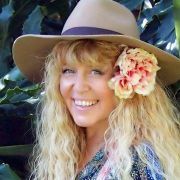 We've featured a variety of top tarot teachers, including Martien & Teressena Bakens (Fifth Tarot), Barbara Moore (Steampunk Tarot and many others), James Wanless (Voyager Tarot), Katrina Wynne (Oracle Soup podcast), Shaheen Miro (Tattered Nomad Oracle), Beth Seilonen (Dream Raven Tarot and many others), Erik Dunne (Tarot Illuminati), Toney Brooks (Chrysalis Tarot), and Vicki Noble (Motherpeace Tarot). 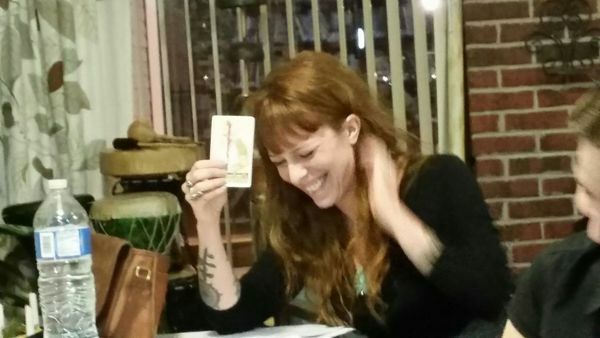 But best of all, the Denver Tarot Meetup is a fun way to make new friends in a creative community that supports you, challenges you, inspires you, and welcomes you.